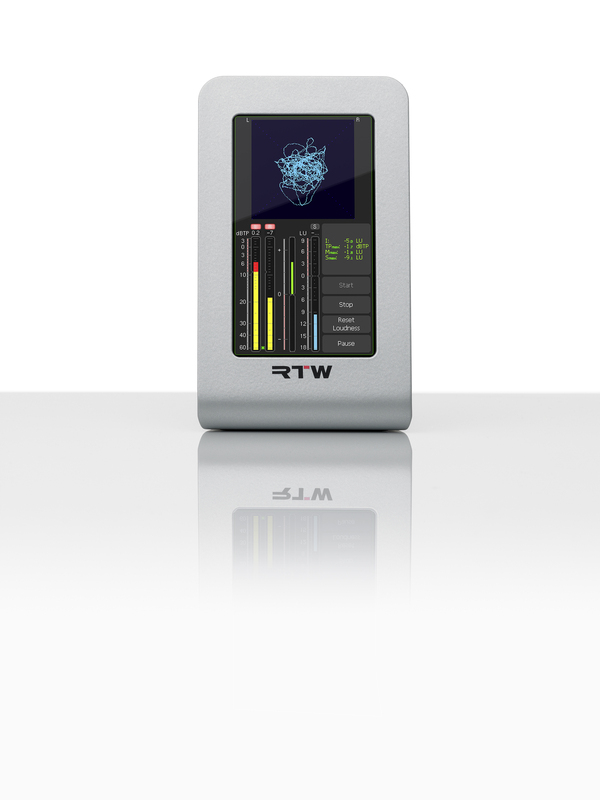 AMSTERDAM, 8 SEPTEMBER, 2014 — RTW (IBC Hall 8, Stand D.92), the market leader in visual audio meters and monitoring devices, is pleased to announce that the TM3-Primus, its new smart series product, is now shipping worldwide. This highly compact model from the award-winning TouchMonitor line provides a full set of easy-to-read instruments for level and loudness metering in commercial and non-commercial production and broadcasting environments. 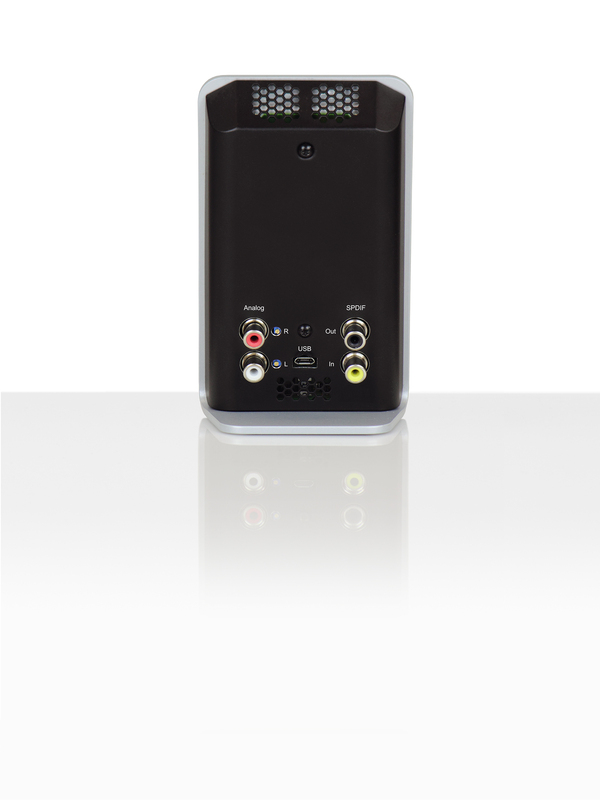 Executives will be available during the 2014 IBC Show to demo the TM3-Primus and discuss its capabilities.